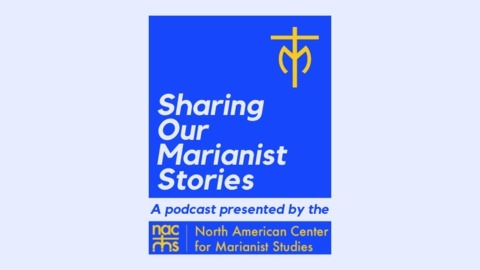 Stories and reflections of Marianist life. Most of us Marianists have heard of the Three O'Clock prayer, and many pray it every day. But have you ever paused to meditate on its significance? This last Lenten Meditation is a guided meditation on the Three O'Clock Prayer that transports you to the foot of the Cross with Mary. 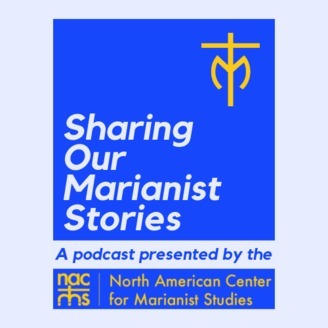 This podcast would be a great way to pray through Good Friday and the Triduum. You will never pray the Three O'Clock Prayer in the same way again. Used with permission via Creative Commons license.